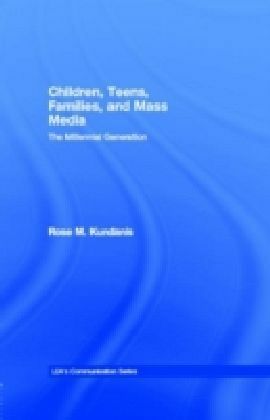 Children today are growing up in a world of global media. 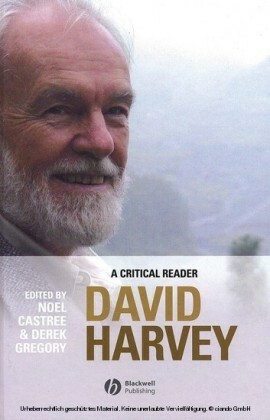 Many have also become global citizens, through their experience of migration and transnational networks. 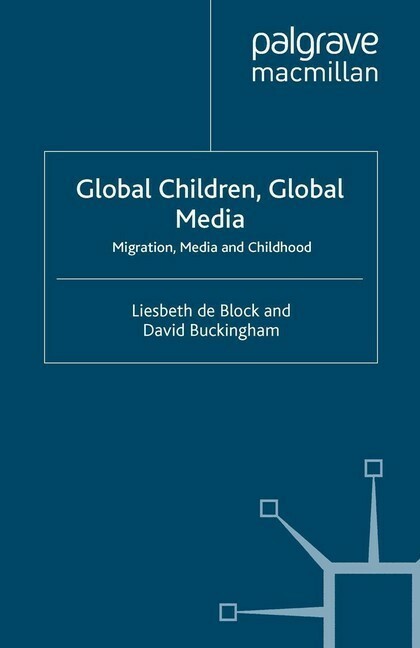 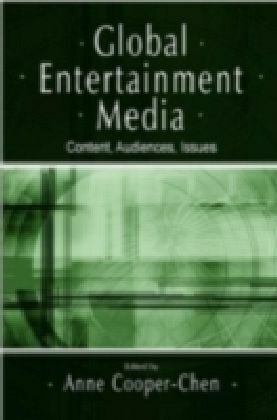 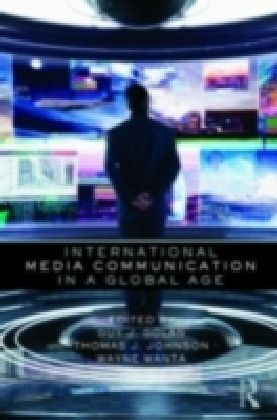 This book reviews research and debate in the media, globalization, migration and childhood, with empirical research in which children's voices are featured prominently and directly. 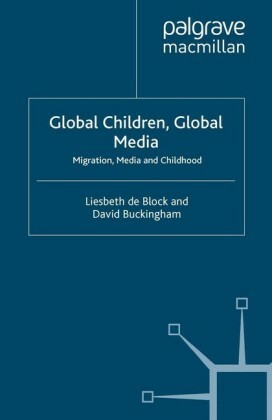 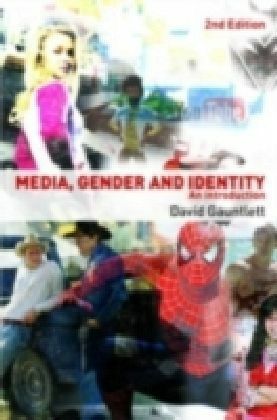 Author David Buckingham: David Buckingham is Professor of Education at the Institute of Education, London University, UK, where he directs the Centre for the Study of Children, Youth and Media. 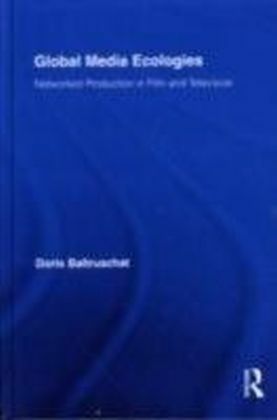 His previous books include Children Talking Television (1993), Moving Images (1996), The Making of Citizens (2000), After the Death of Childhood (2000) and Media Education (2003).